Meet Garry Johnson III, founder of multiple startups and companies: a social venture contributing to a more inclusive innovation ecosystem within New Castle County and beyond. One aiming to create functional and fashionable clothing for individuals with disabilities, and another creating opportunities for a more accessible and equitable tech industry. Startup Grind is more than a speaking event, it's a chance to connect with like-minded entrepreneurs, innovators and creators. After the speaking portion, the stage will be open to the audience to ask for services, help with project, etc. Think of this as a town square meeting, open to everyone. 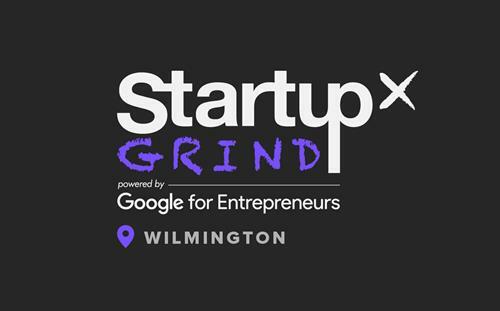 Startup Grind Wilmington is hosting its second event February 25th at Goldey-Beacom College, located 20 mins outside of the City of Wilmington, DE. 4701 Limestone Road, Joseph West Jones Center, Rollins Atrium. Startup Grind is presented by the Goldey-Beacom Entrepreneurship Club and the Goldey-Beacom College DBA Program. Please join us for an engaging evening with like-minded innovators and entrepreneurs!